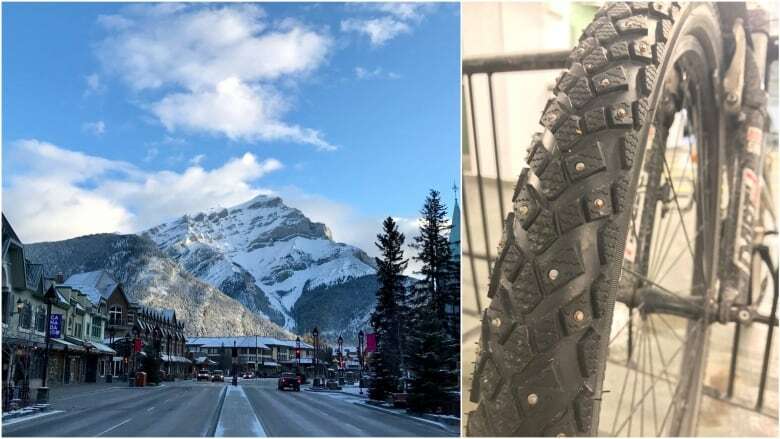 Banff wants to see more people riding their bicycles this winter, so about a week ago it approved a rebate for residents who buy studded tires. Banff wants to see more people riding bicycles this winter, so about a week ago it approved a rebate for residents who buy studded tires. The town's environmental manager Chad Townsend described the program to The Homestretch. A: It's a little different than other environmental rebate programs but we're really looking forward to judging the uptake. If people buy a studded bike tire, they bring in a receipt and proof of purchase and they get a $50 rebate. It's part of the town's efforts to support cycling year round, but especially in winter when it tends to drop off. Q: Why are you doing this? You wouldn't subsidize winter car tires. 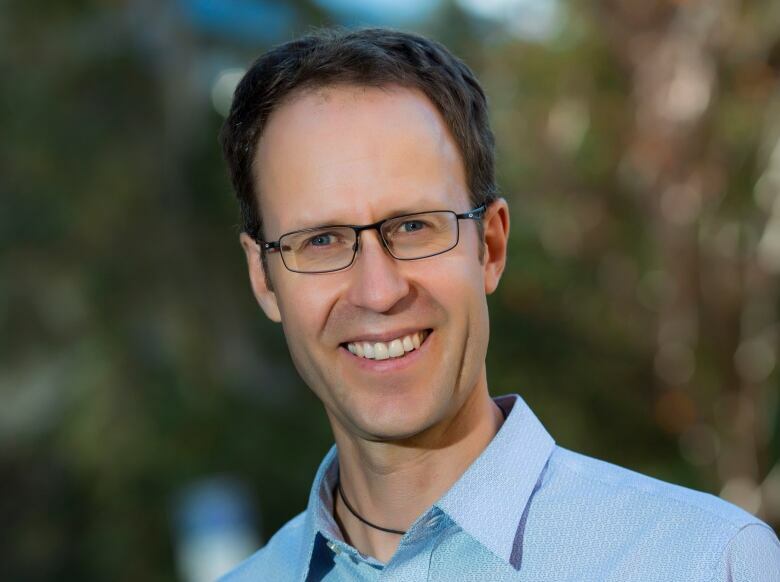 A: In a general sense, the Town of Banff very much wants people to get around actively. We're doing this for a few reasons, and one of them is a Calgary event coming up. Calgary is hosting the Winter Cycling Congress in February and Banff is part of that. We back their bid and we'll be part of the opening ceremony and host the day out here for the delegates from a variety of Nordic countries. This year, I think, is a really good opportunity for Banff to promote winter cycling as a way to get around and normalize the practice. It's not just for the super keen but it could be for almost everyone. Q: What kind of difference do studded tires make for winter cyclists? A: They make a large difference. They're not the only thing that you need to have to be safely ready for winter cycling. Lights help, and specifically tuning your bike, but studded tires make a specific difference and they can be quite costly, up to $100. That's one reason why we'd like to help people over that barrier if that is their barrier. And if that's cost, then we can help them just as we do with a number of our other environmental rebates. Q: The program has been in place for about a week now. What's the response been so far? A: The response has been surprisingly good. Already there have been 29 studded tires purchased and so we've given out $1,450 and for a small town that's pretty significant in November and December, so we're pretty happy with that. It's been spreading through a variety of social media and traditional media so we're also very happy with no public negative feedback received and for some government initiatives that's a win in itself. Q: Do you have a cap on the number of rebates? Q: Is this a one-time deal or a pilot project that could be used in future years? A: This year, it's very relevant with our hosting the Winter Cycling Congress, but if town council is willing, this may be duplicated in the future. For now we have a limited amount to give out. Q: Are there other towns doing this? A: I'm not aware of many. I know there is an advocacy group in Peterborough, Ont., offers about 20 winter cycling packages and then tracks the riders through their winter, but this is the only studded tire rebate that I know of. Hopefully others duplicate it, we would be flattered if that were the case. Q: How safe is it to ride your bike these days in Banff during the winter? A: Well there's a mix of conditions but if you're well prepared, and I know from personal experience, I find it quite safe. There are some days when it's dark or icy but equipment like this helps go a long ways toward making it a normalized practice.